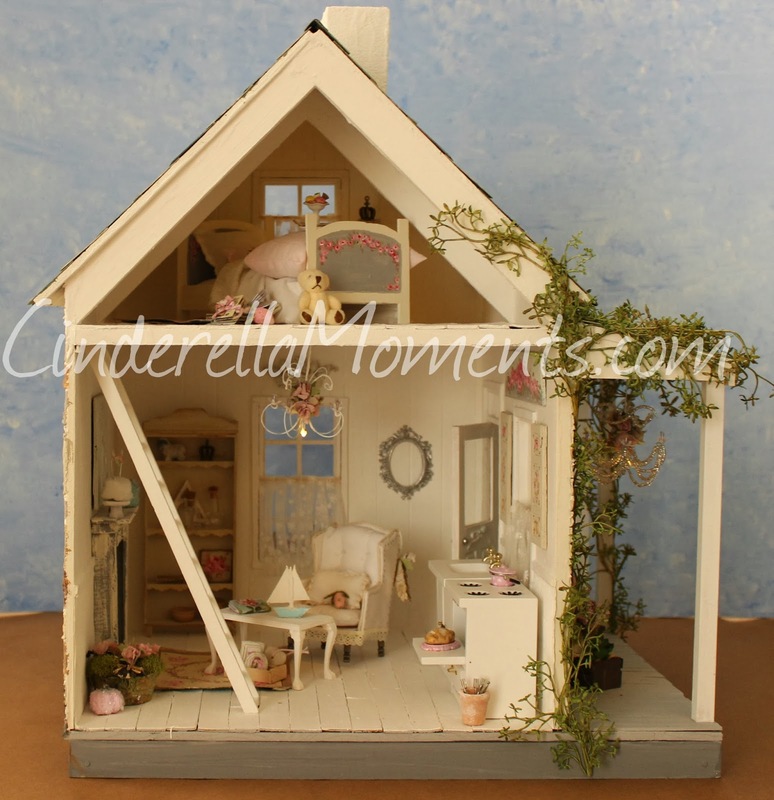 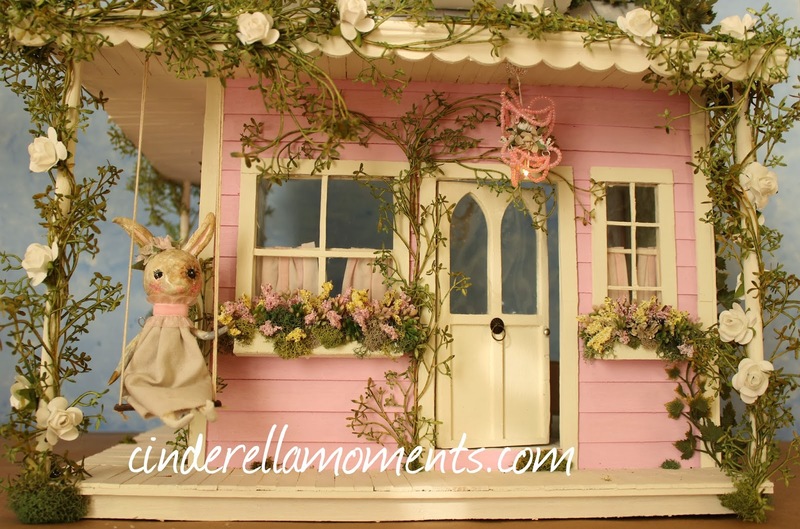 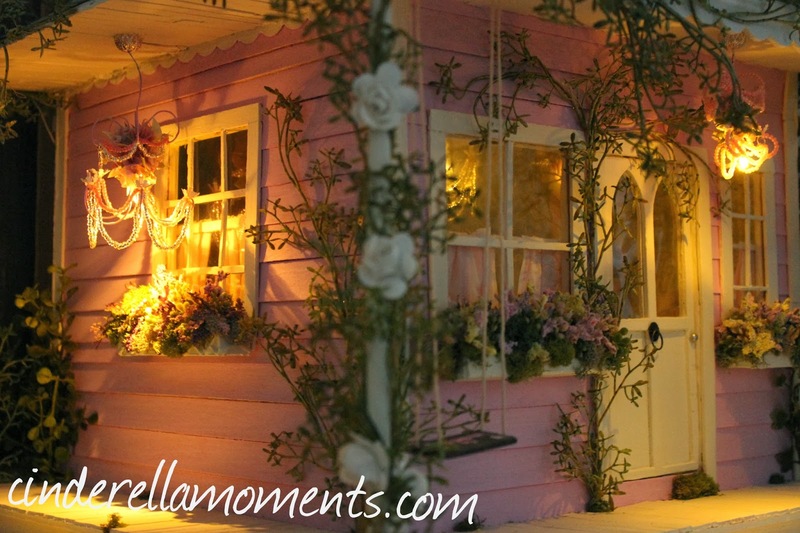 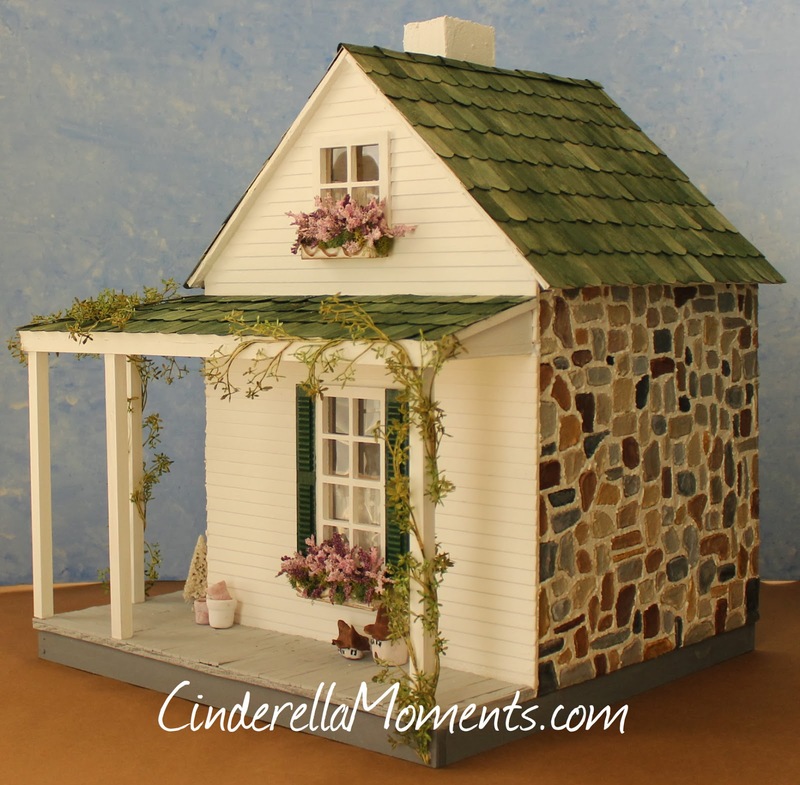 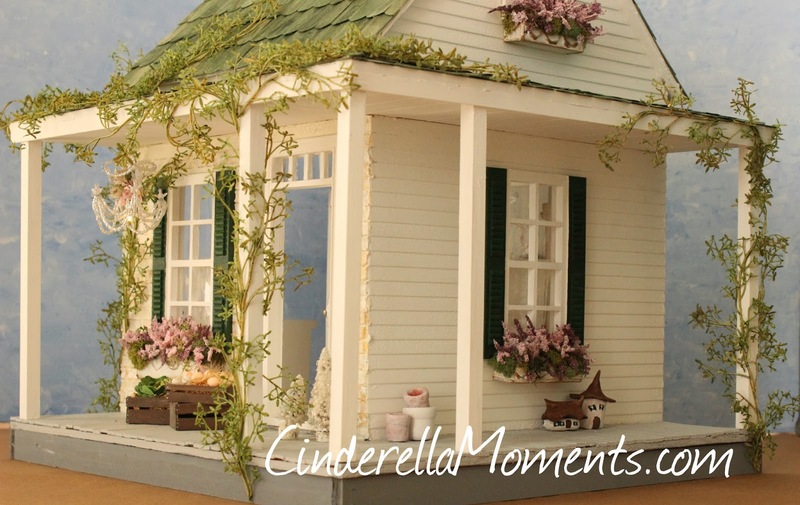 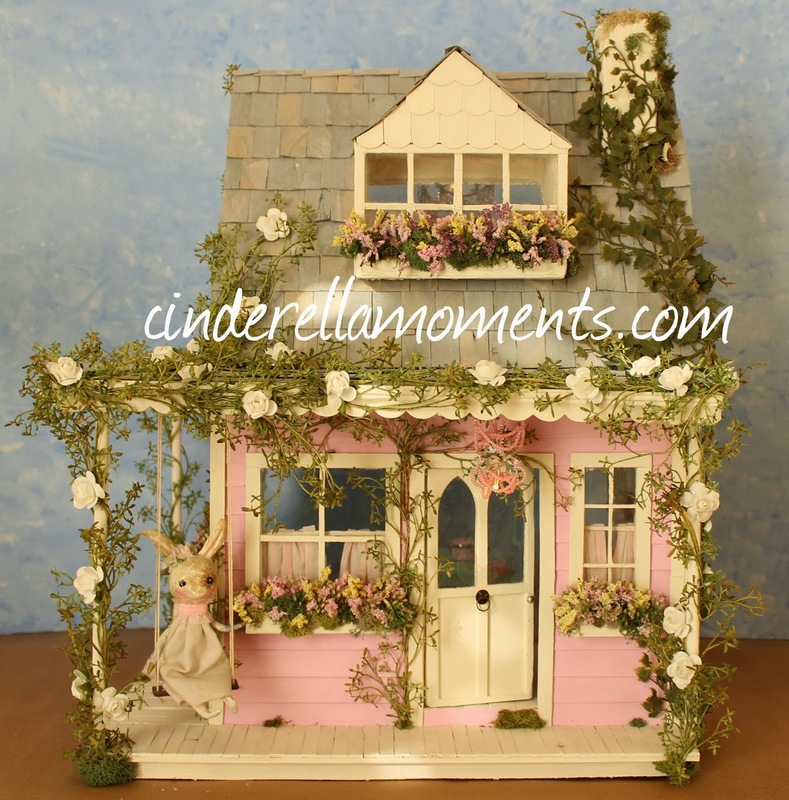 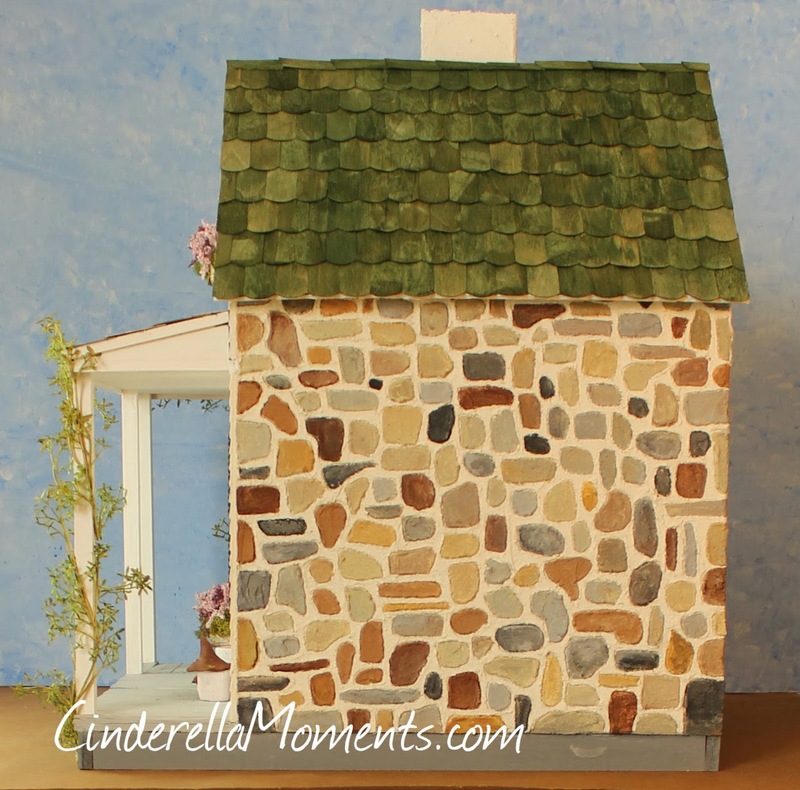 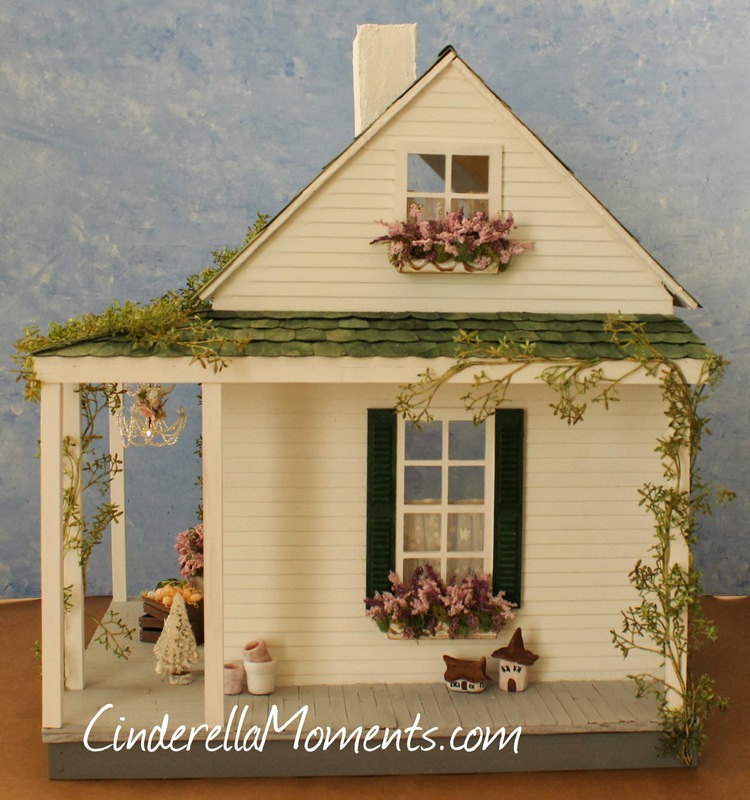 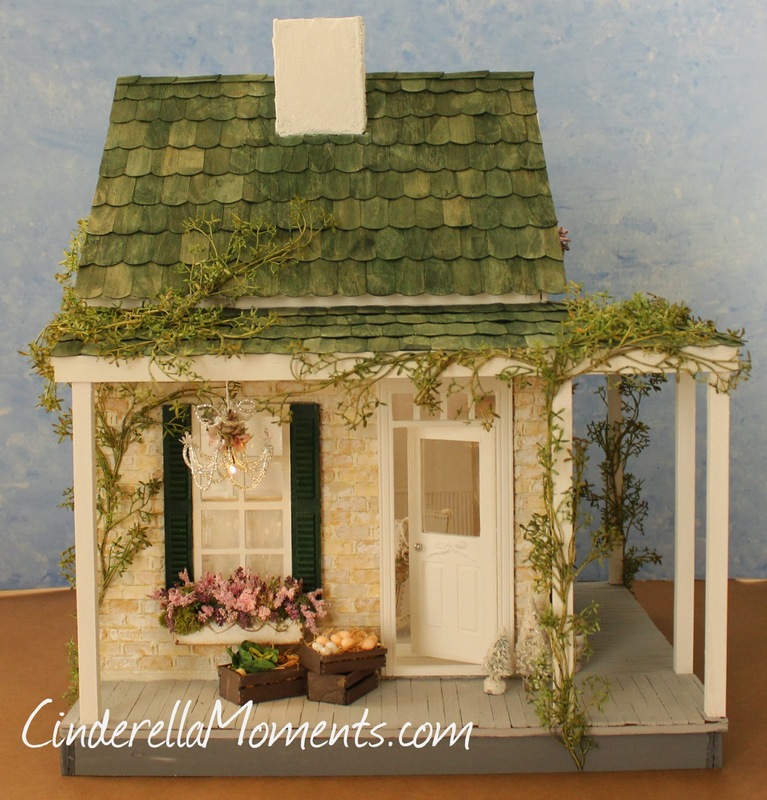 Butterfly Cottage is in the February issue of American Miniaturist Magazine. 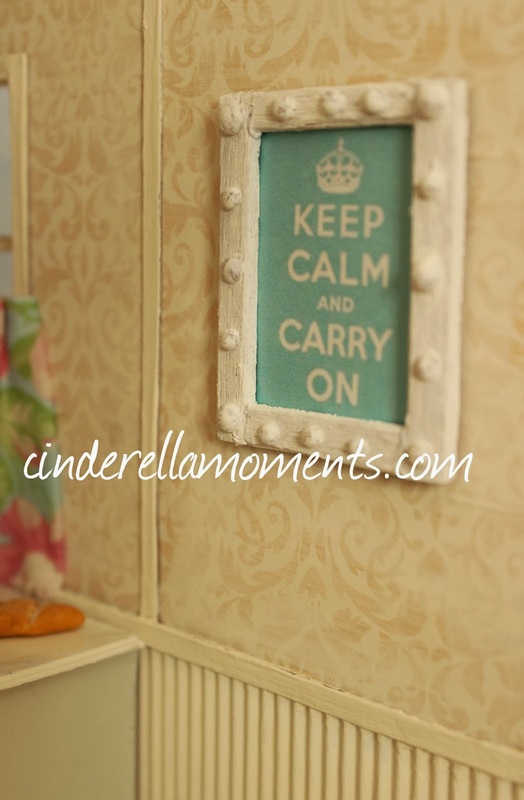 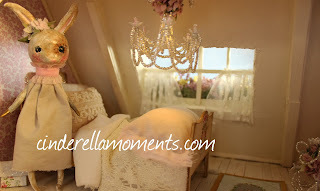 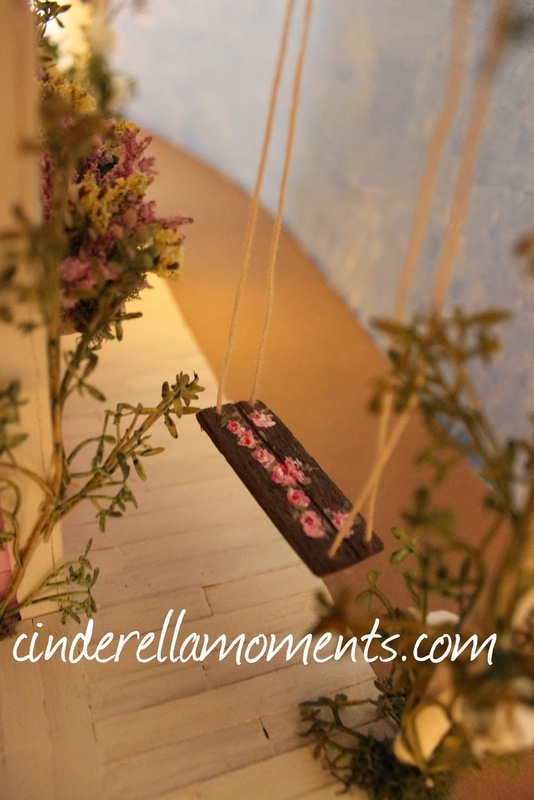 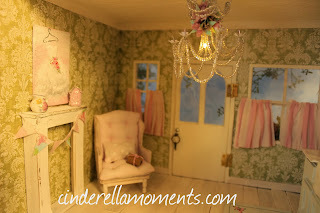 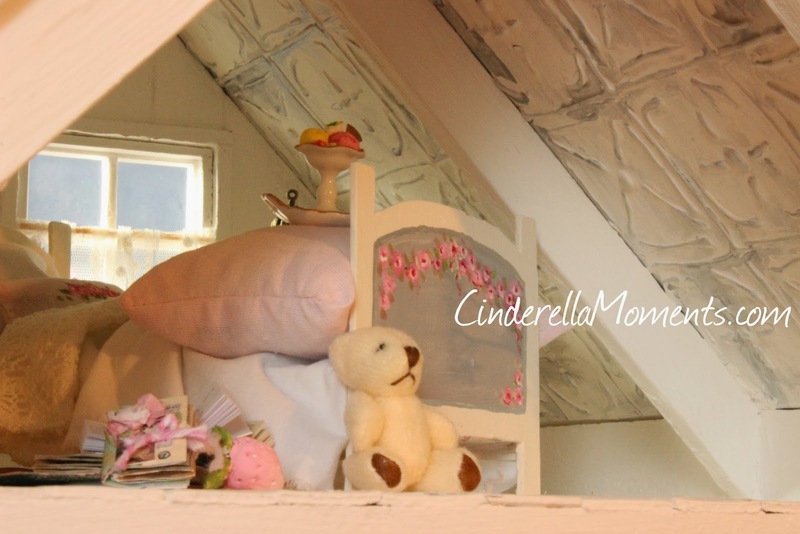 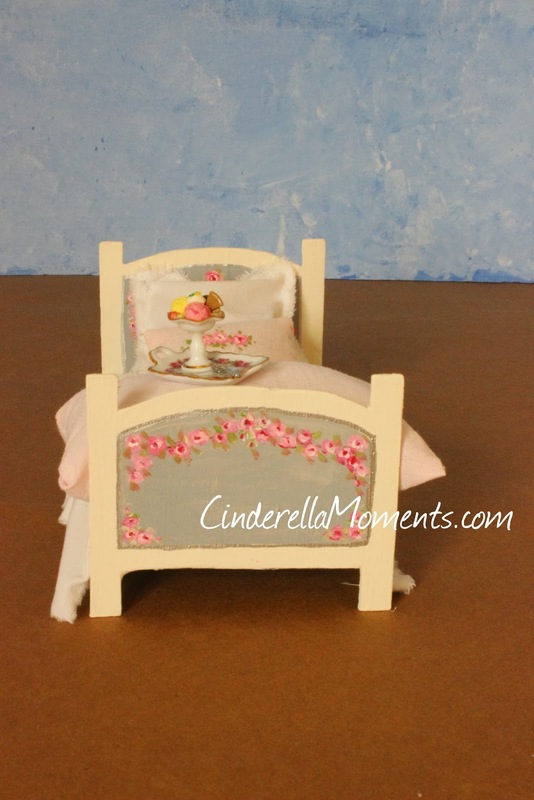 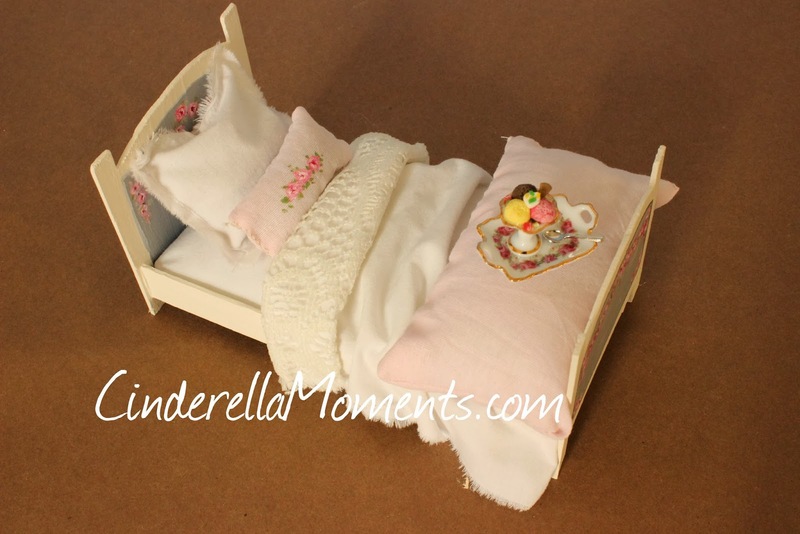 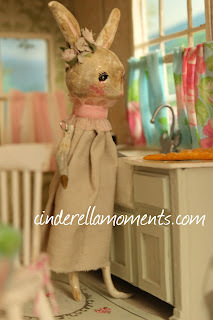 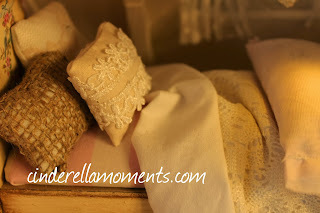 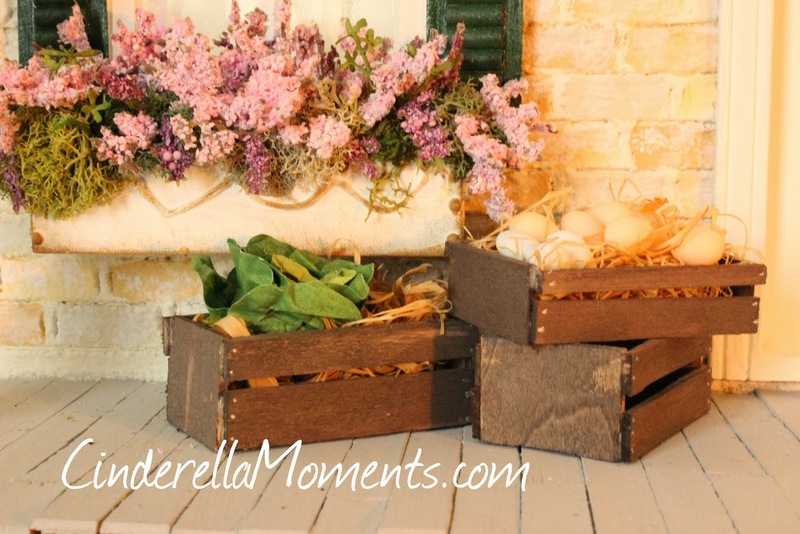 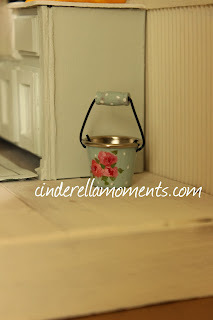 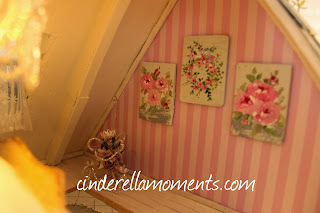 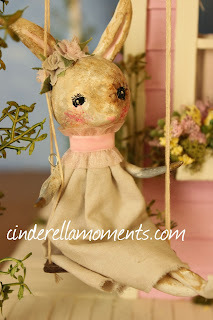 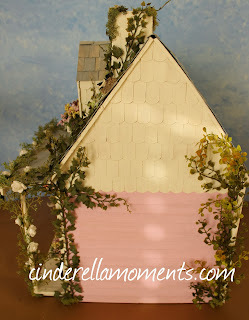 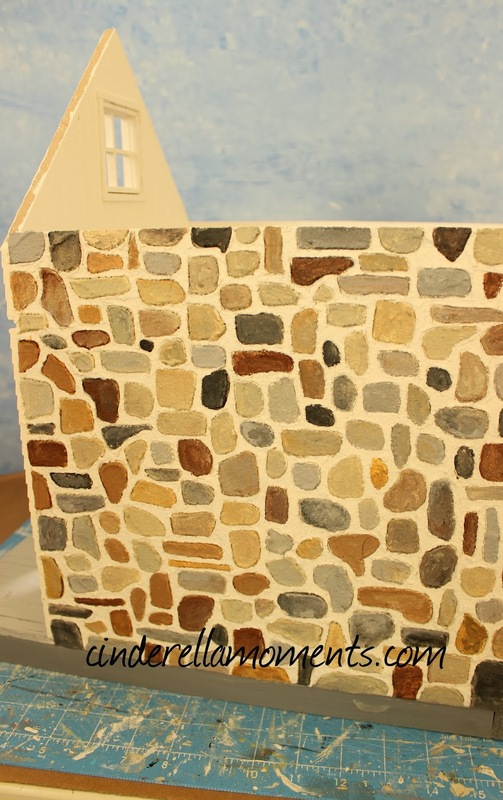 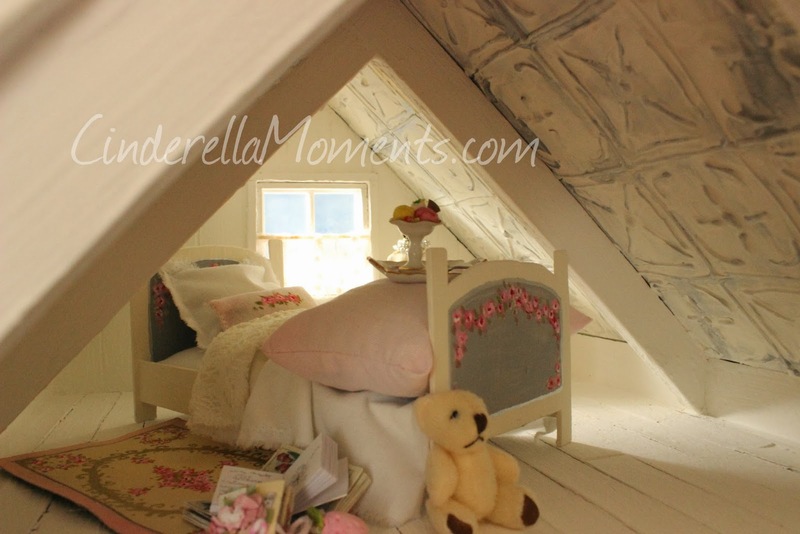 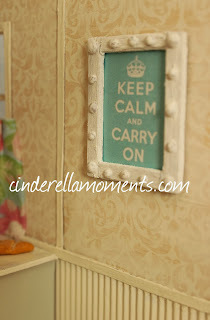 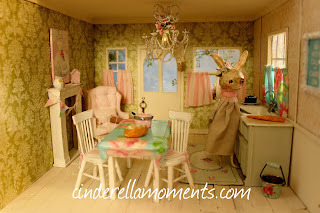 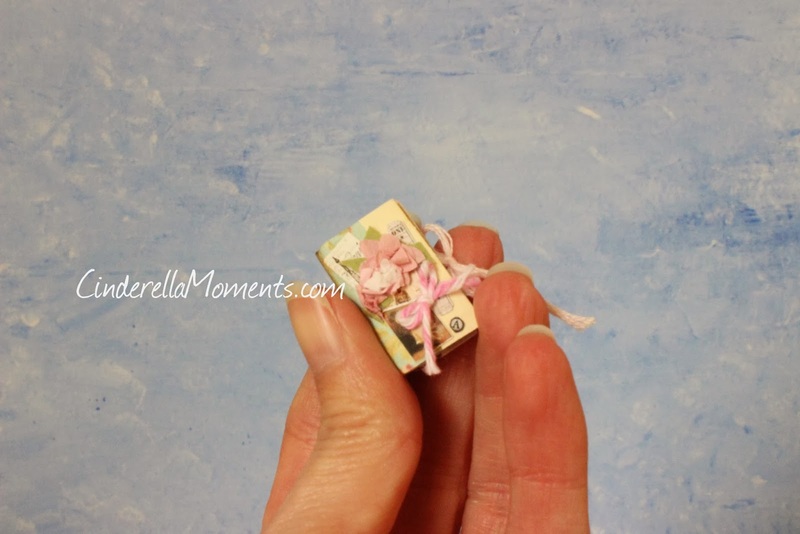 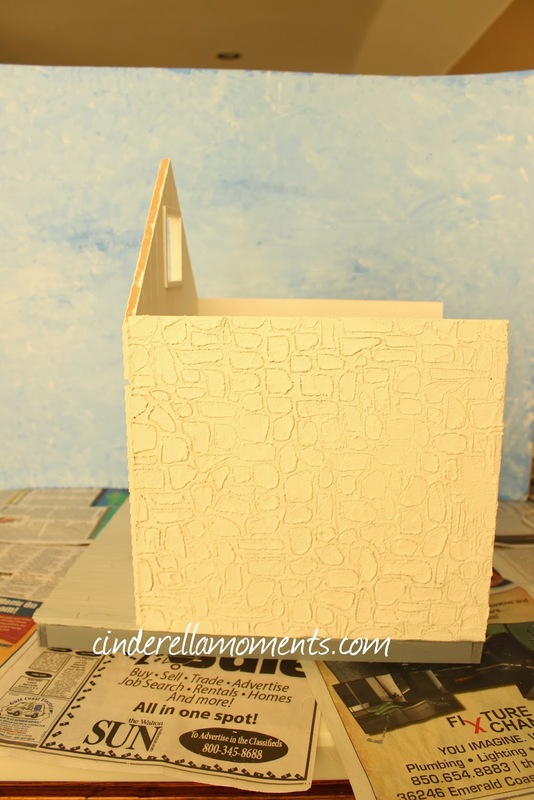 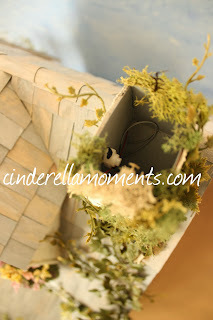 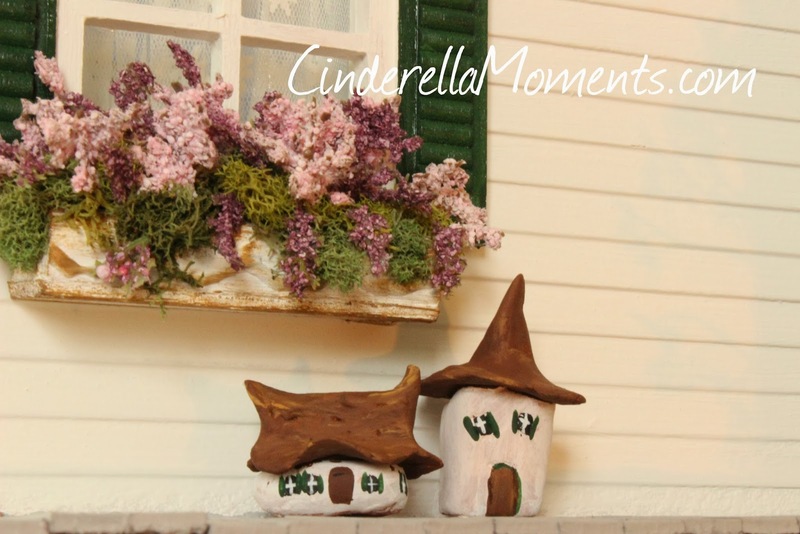 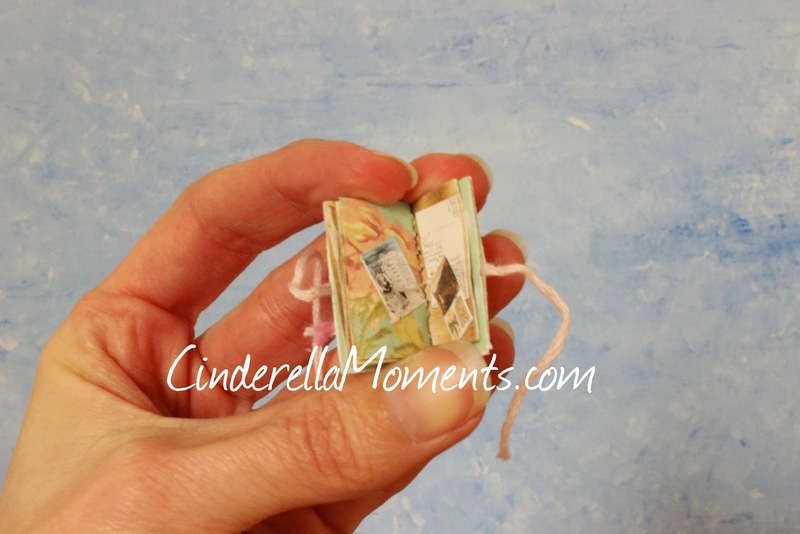 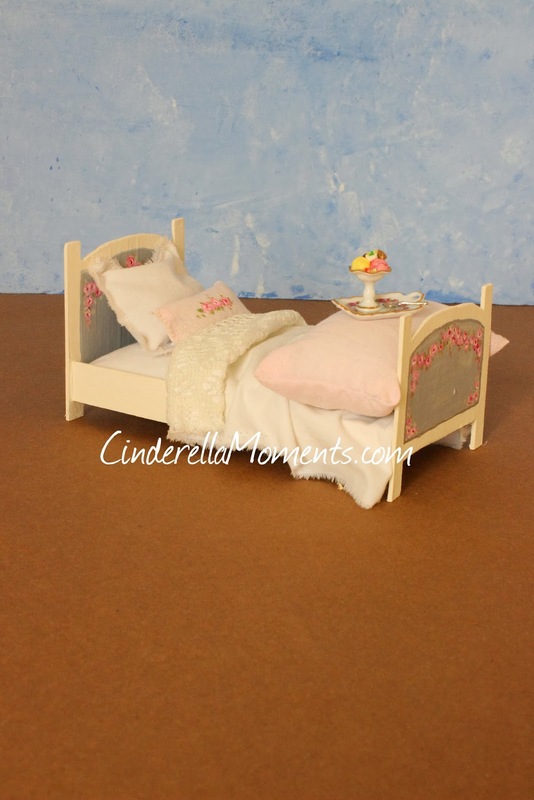 The beautiful work of Susanne of http://miniaturedreams.blogspot.com is on the cover. 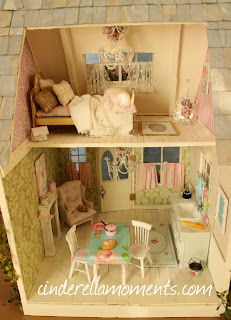 I LOVE♥ Susanne's work! 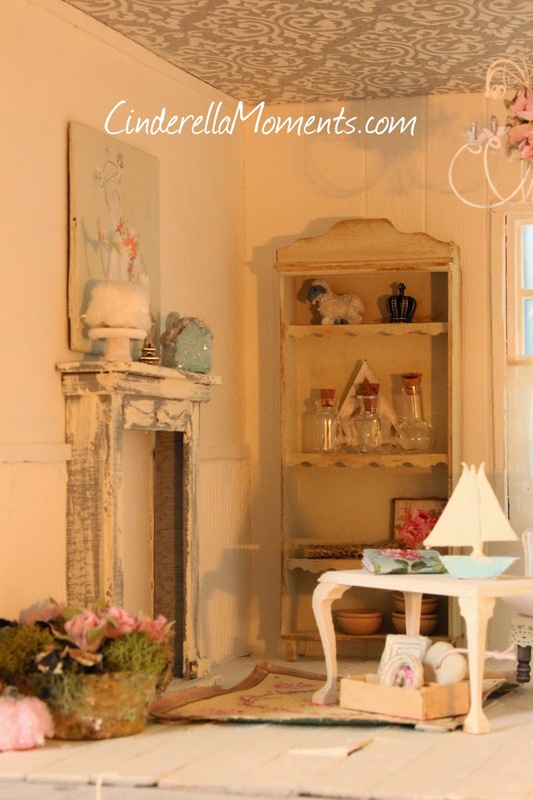 What an honor to be featured in this issue with so many incredibly talented artists. 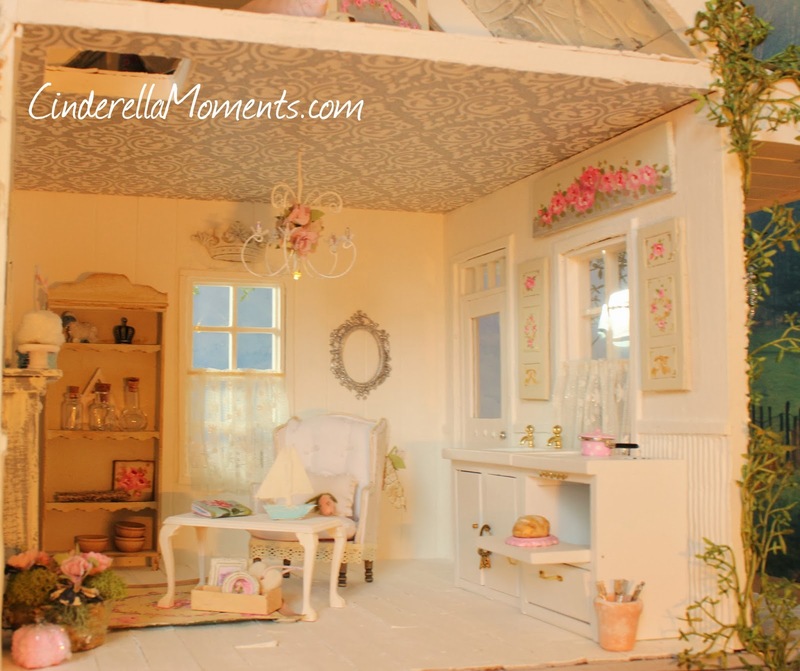 This is the first time I've been asked by a miniature magazine to write a feature article! 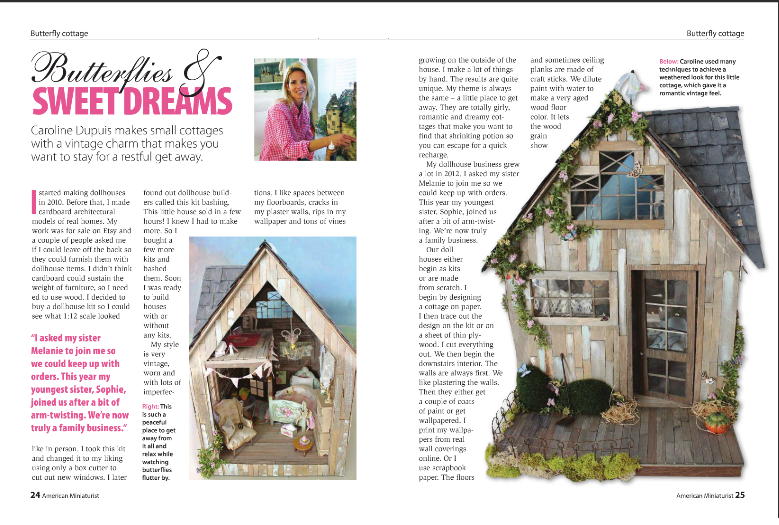 And I have been asked to have the chandelier tutorial(I think it's in the March issue) and 2 other dollhouses also appear in this fantastic magazine. 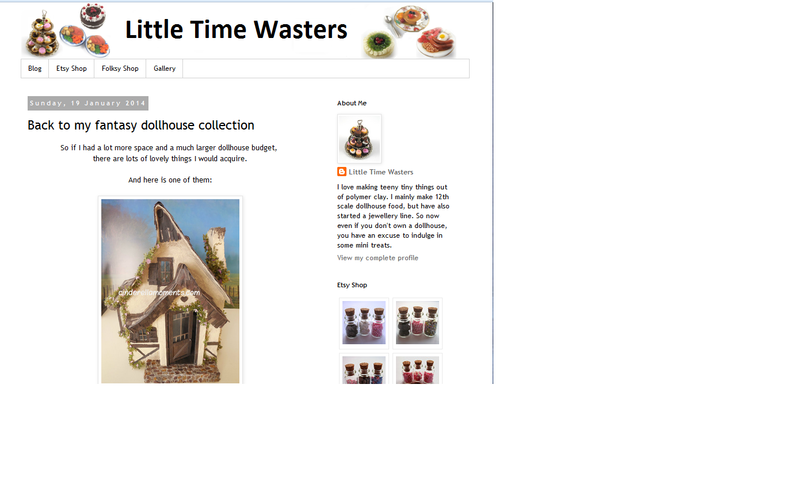 I'm just so thrilled! 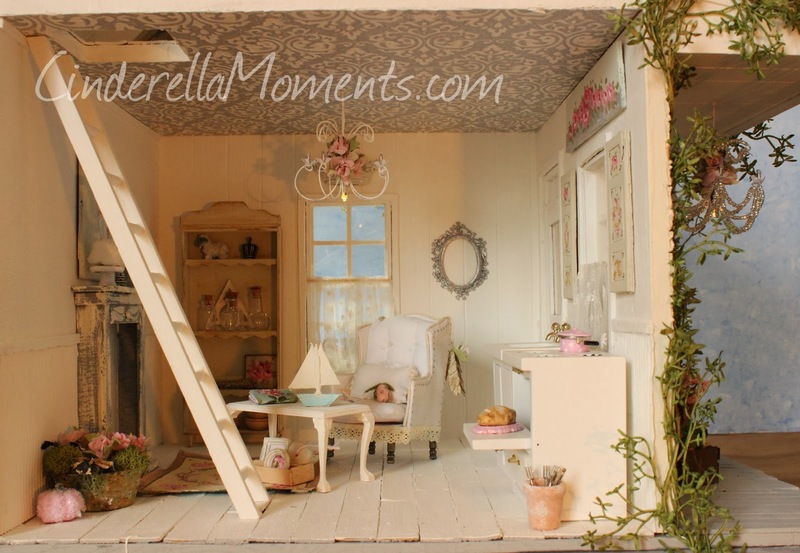 Thank you Auralea Krieger the Editor for American Miniaturist Magazine for giving me such an awesome opportunity. 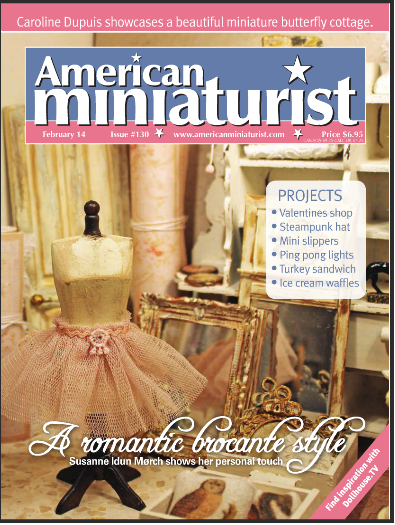 If you want your minis to appear in this magazine contact Auralea at auralea@ashdown.co.uk . 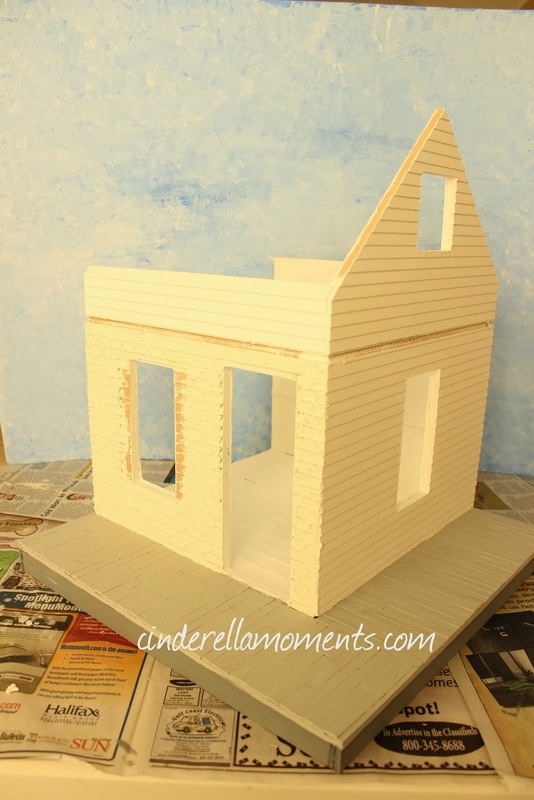 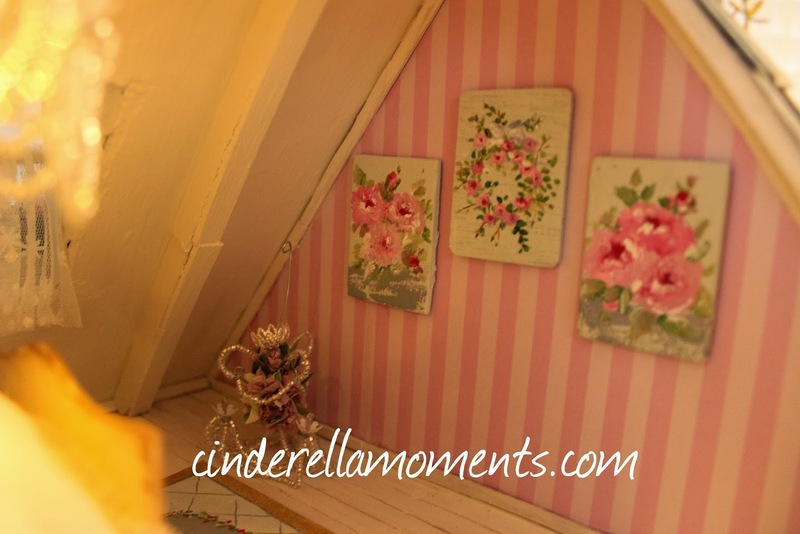 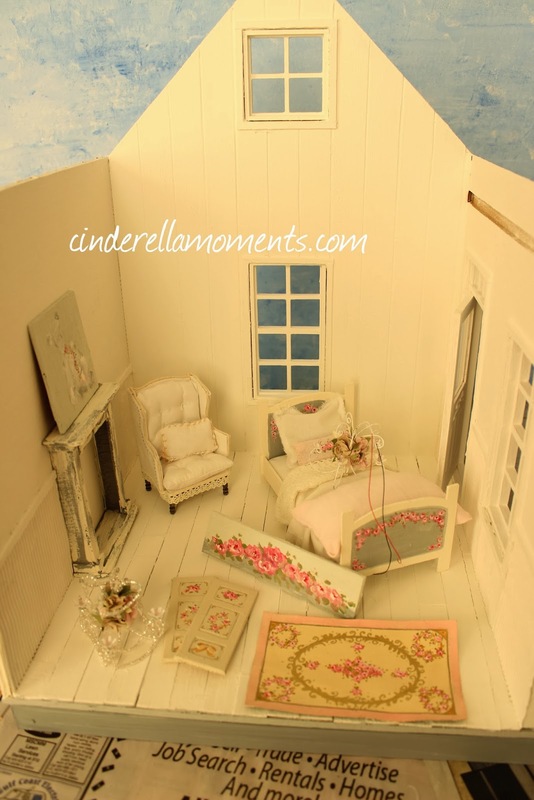 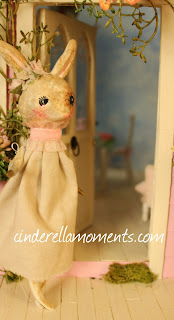 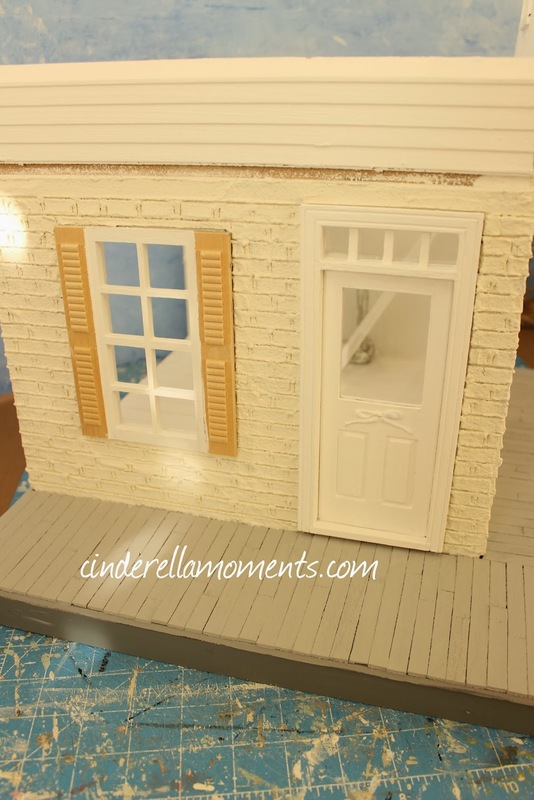 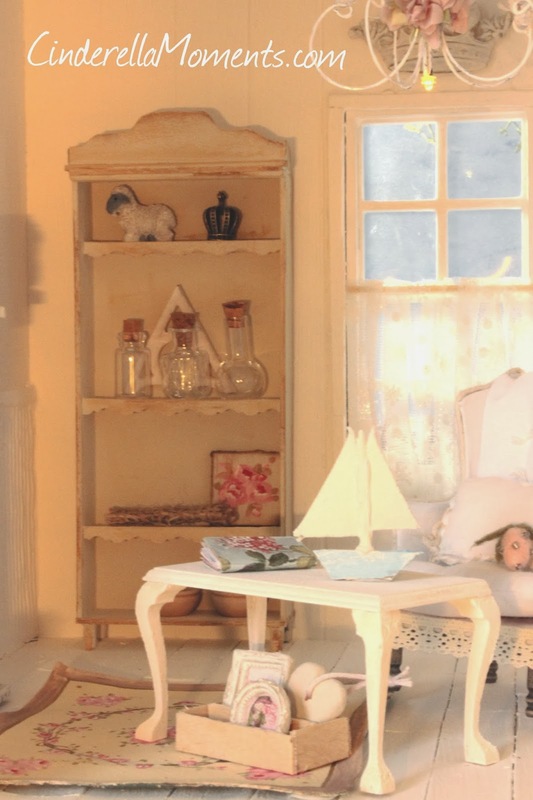 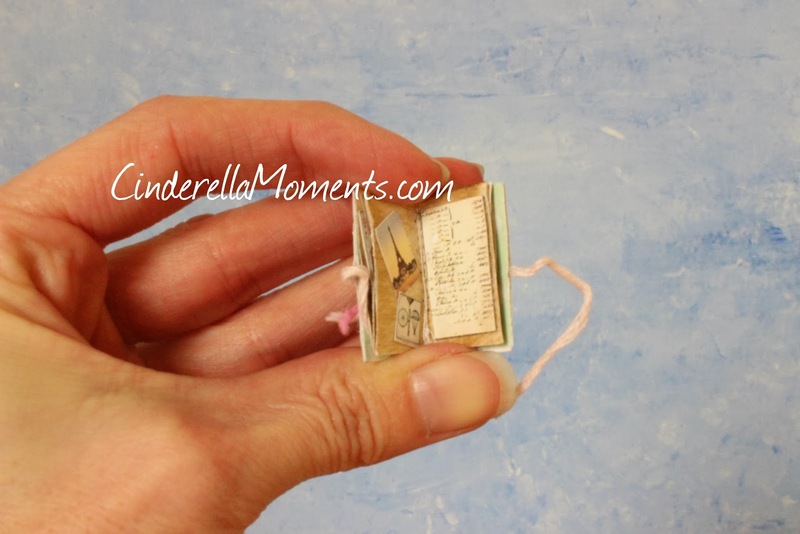 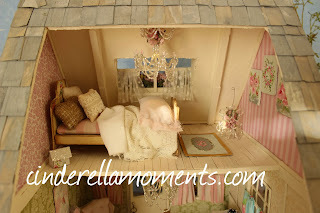 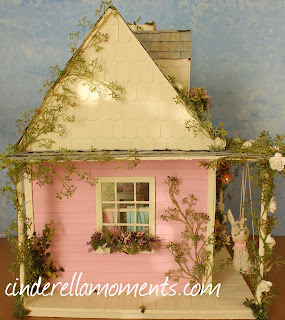 She is so sweet and will guide you through the steps of getting your dollhouse miniatures into the magazine.